New Netflix UWP app, Baconit UWP app, and Hulu universal app is now available for the Xbox Preview program insiders. Apart from these apps, Windows Camera also shows up for some insiders. 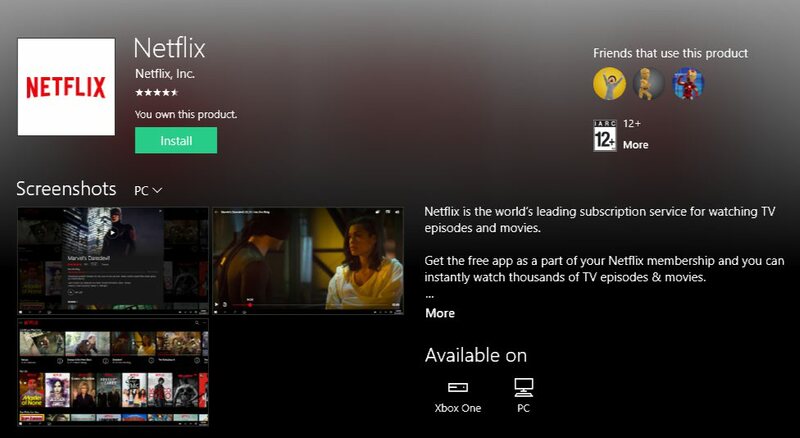 Netflix UWP app and Hulu UWP app: Xbox Preview program insider can now download Hulu and Netflix universal apps from Xbox Store. 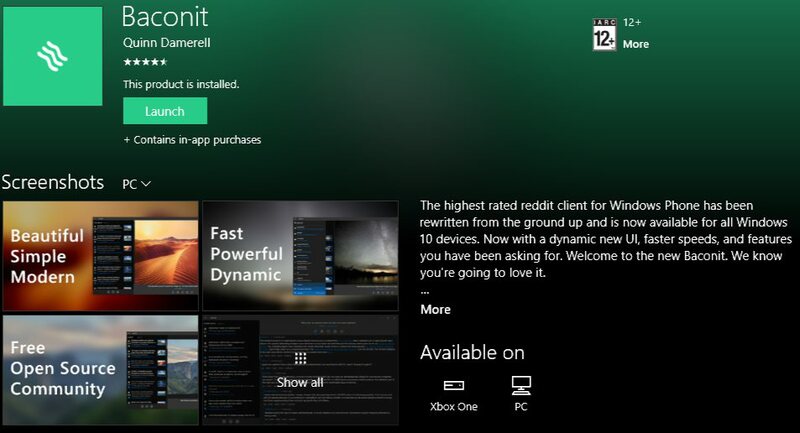 It shows up today in Xbox Store for insiders. Baconit Universal app: Baconit is a popular Reddit client for Windows. The Baconit UWP app now available for Xbox One preview insider members. 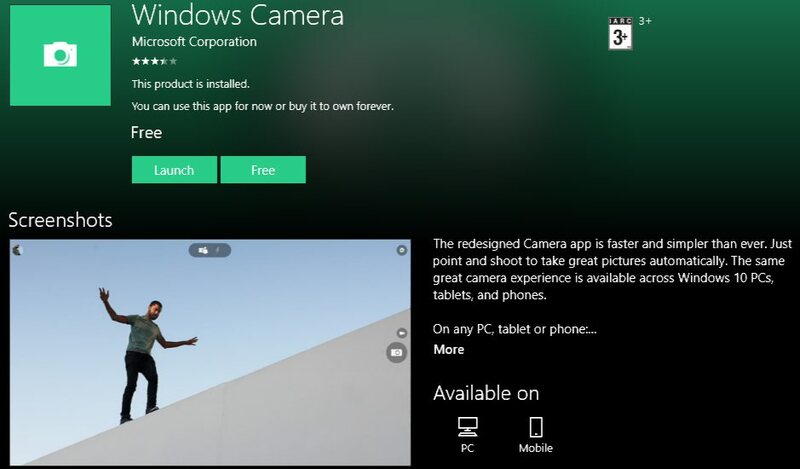 Microsoft Camera UWP app: Windows Camera is now ported to Xbox One. The new universal app shows up for some insiders. Windows Camera app also works with works Kinect. The app is buggy right now. Functionality wise the app work same as on other Windows 10 devices. The Xbox One Summer Update will bring new features like Cortana, background audio, UWP apps, a revamped Games & Apps section and more to the console. Xbox One is getting preview updates very frequently now a day. So we can expect Xbox One Summer Update very soon.